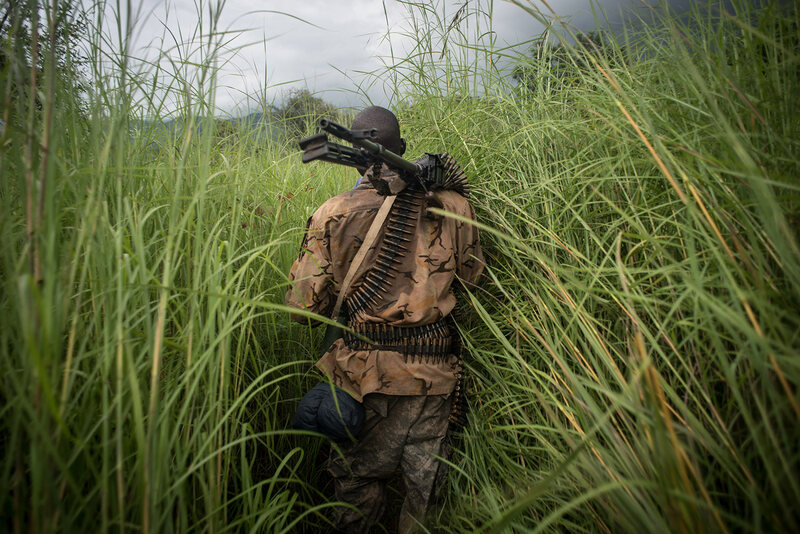 The Early Warning Project assesses the risk of mass atrocities in countries around the world. Genocide and mass atrocities are devastating crimes in their scale and scope, in their enduring psychic scars for survivors, and in the long-term trauma they cause in societies where they occur. Despite past efforts to address systematic killing, and a body of law formed after the Holocaust to prevent and punish perpetrators, such crimes persist. We use quantitative and qualitative methods to spotlight countries where mass atrocities have not begun, but where the risk for such violence is high. We strive to improve this early warning system for mass atrocities by using a variety of publicly available data and forecasting methods. The Early Warning Project, a first-of-its-kind public system, is a joint initiative of the Simon-Skjodt Center for the Prevention of Genocide at the United States Holocaust Memorial Museum and the Dickey Center for International Understanding at Dartmouth College. Photo above: A SPLA-In Opposition soldier walks through the elephant grass in rebel-held Magwi county of South Sudan’s Eastern Equatoria state on August 28, 2017. USHMM/Jason Patinkin. See countries ranked by risk, and learn about countries that are at high risk or experiencing an ongoing mass killing episode. Learn how we generate our statistical risk assessments, and how you can use this data to make informed decisions about policies and practice. See results of “wisdom of the crowds” aggregation of public opinion and comparison surveys and learn how you can help us assess risk in select countries. Read reports about our risk assessments and crowd forecasting, in-depth analysis on high risk countries, and more.